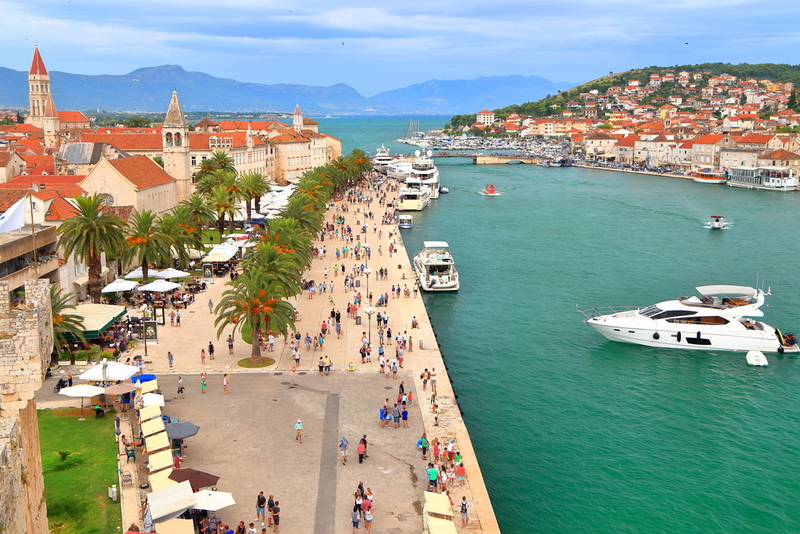 As the country’s second largest city and with an airport nearby, many would consider Split the perfect destination from which to explore Croatia’s Adriatic coast. From buzzing bars and restaurants to world heritage sights, this city has a lot to offer and what is north up the coast from this abundant destination offers only more in both natural and historical sites. This tiny island found not far from Split is surrounded by medieval walls and a promenade lined with places to eat and drink. Get lost among a maze of marble-like streets opening onto historic squares of intact 13th and 15th century buildings that create both beautiful and quaint surroundings. The cathedral St Lawrence, an amalgamation of seven centuries of construction, serves as an interesting and imposing monument on the island. If you are searching for a charming village vibe after the busier harbours, Primošten offers just that. This small island joined to the mainland provides all the characteristics of a traditional fishing village which is brought to life in the summer months by live music on the front. Little shops dotted throughout the cobbled streets allow for some souvenir shopping, while a wander up to St George’s Church is the perfect place to watch the sun set over Dalmatia. 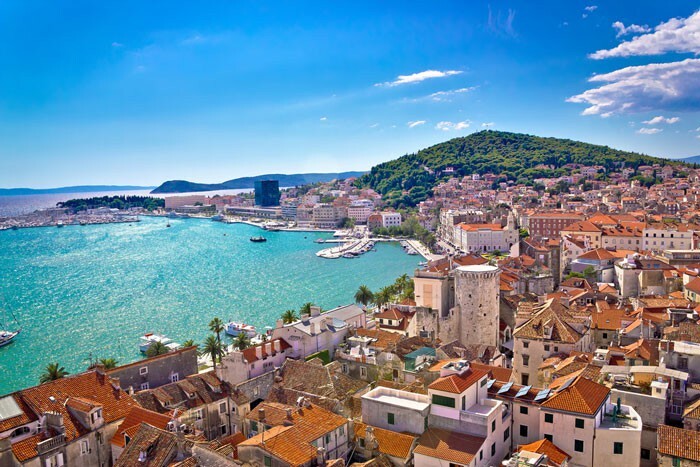 Another historic town worth a visit – Šibenik unites modern boutiques with centuries old architecture such as the Cathedral Sveti Jakov of Renaissance period. 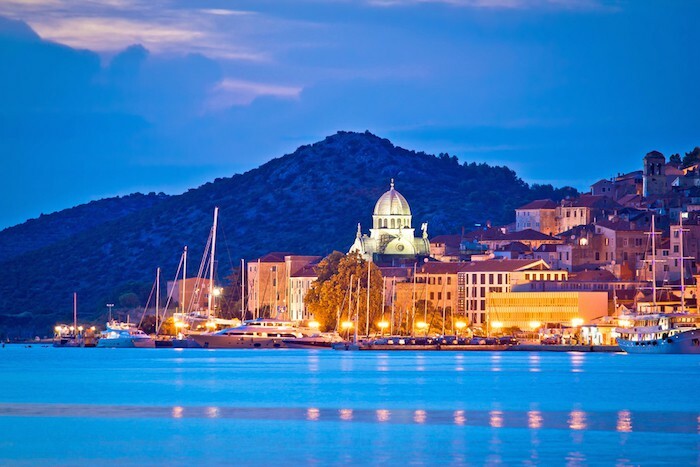 This town lies on the edge of the Šibenik Archipelago, an array of around 250 islands that boast both beauty and serenity, with only six of the islands being populated. This town is the perfect destination before heading off into the natural paradise of the archipelago . 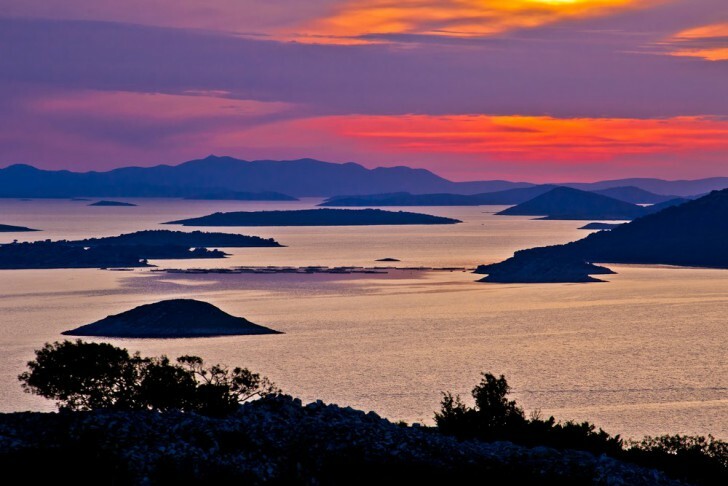 The Kornati National Park is comprised of 89 islands and is the perfect test of your sailing as you “slalom” between islands. While you need a ticket to sail in these waters, it is worth it for the stunning scenery and tranquillity of the uninhabited islands and the teaming wildlife underwater. Be sure to bring a snorkel or even dive to explore below the clear Kornati waters and their reefs. 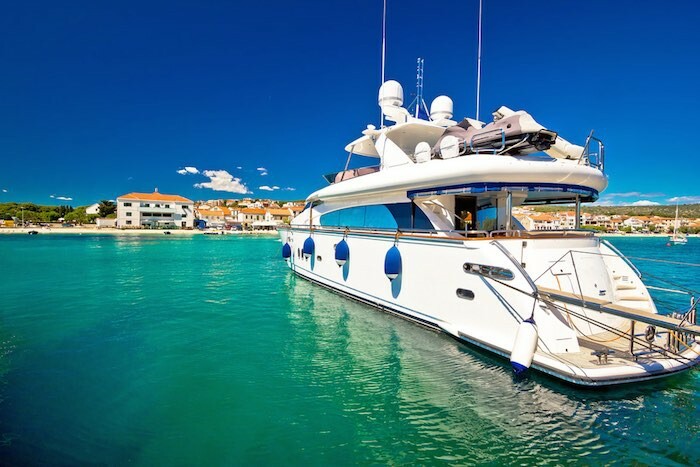 For stunning scenery, water sports and vibrant towns take a trip up this beautiful stretch of the Dalmatian coastline for an unforgettable holiday. To start planning your adventure, contact us today!